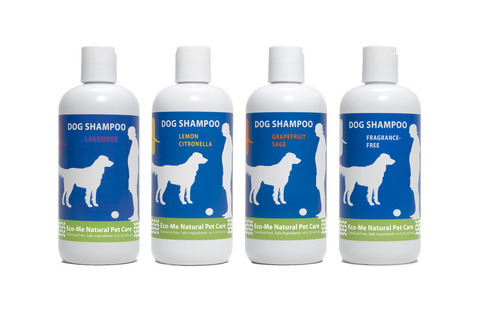 Dog Shampoo - Lavender, Lemon Citronelia,Grapefruit Sage: 16oz [EM-PMDK-101] - HKD138 : PetPetMaMa , The Best Products for our pets! 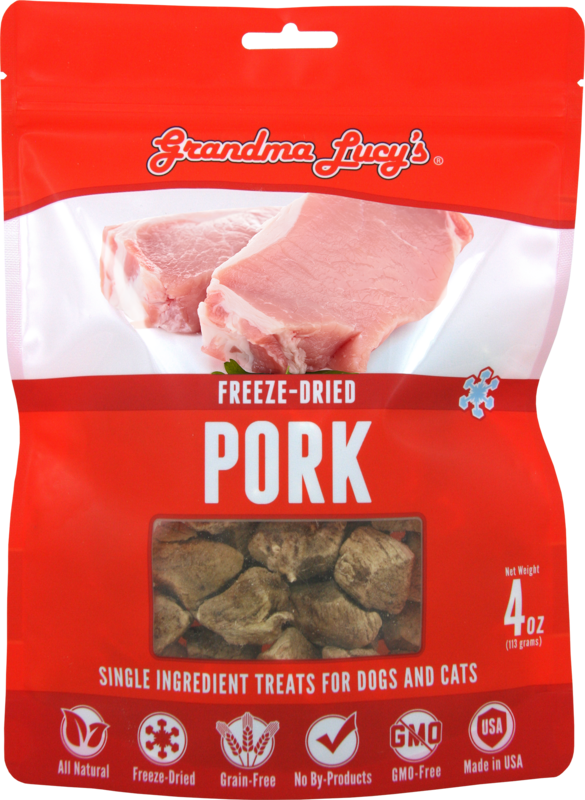 * Save your pet's health with natural glycerin soap. Vegetable Glycerin Soap, Distilled Water, Plant Essential Oils. Fragrance-Free: No added essential oils for fragrance. Eco-Me natural Pet Conditioner and Detangler. Always test a small area before full use. Pet shampoo with chemicals and detergents may cause disease.